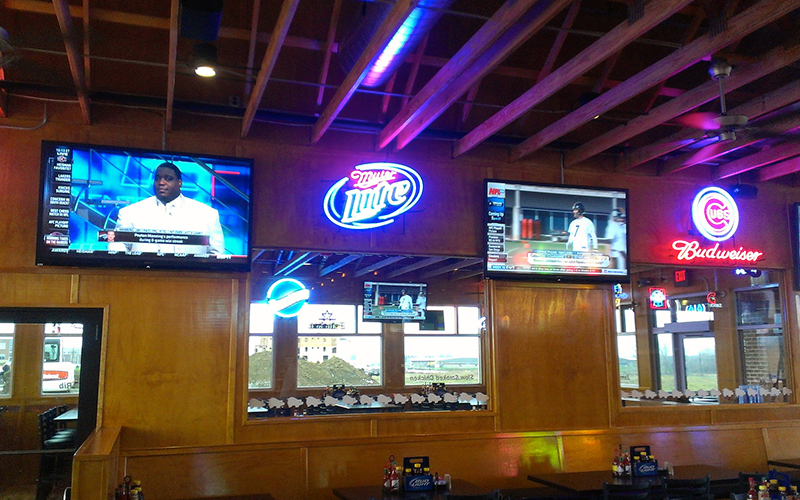 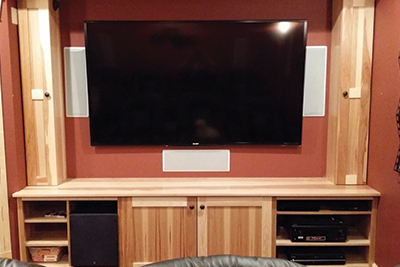 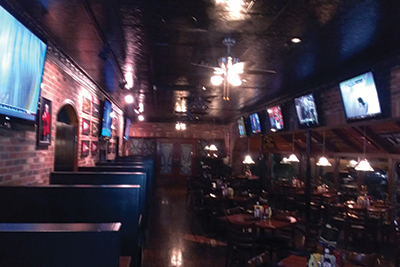 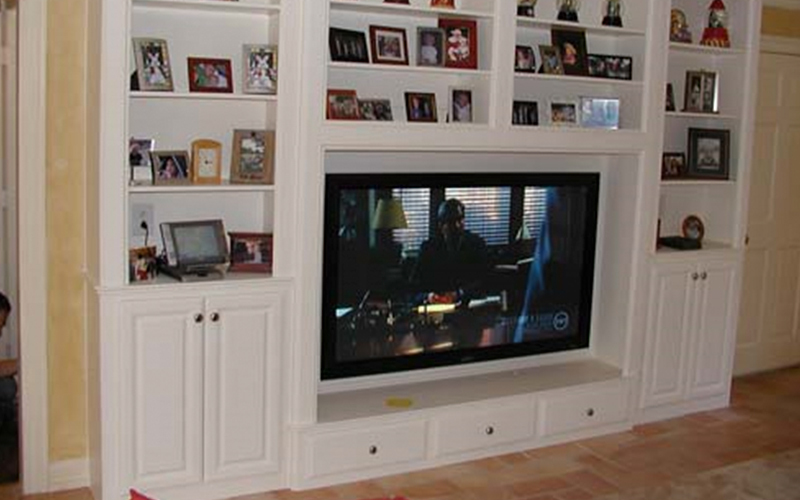 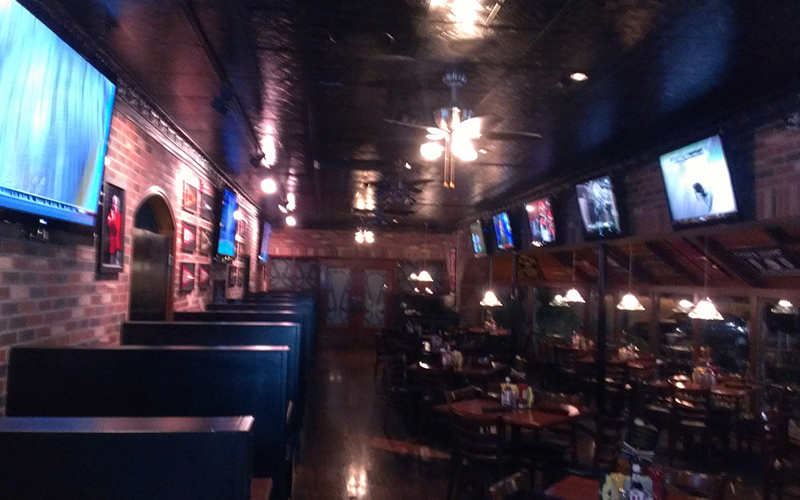 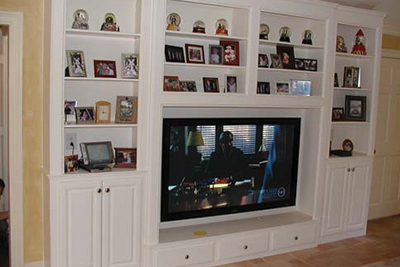 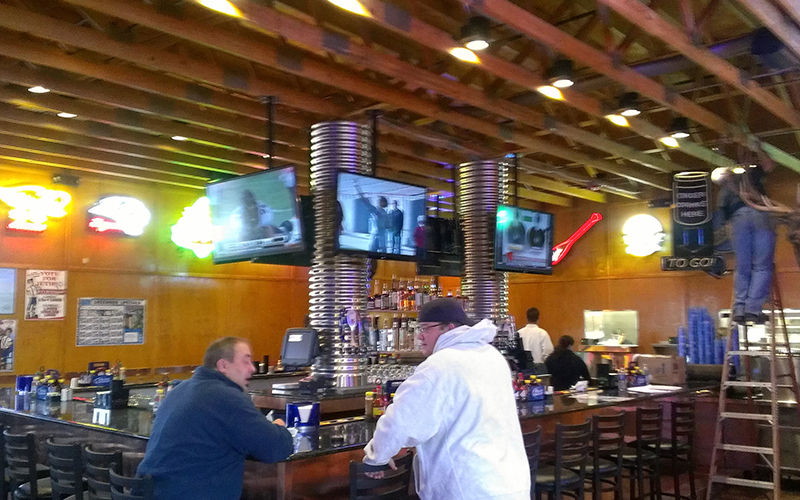 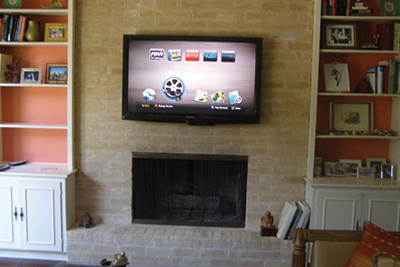 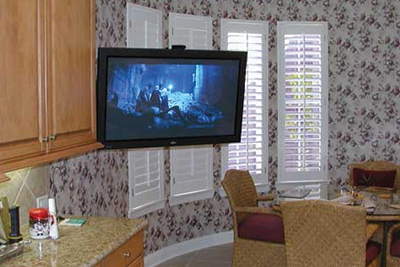 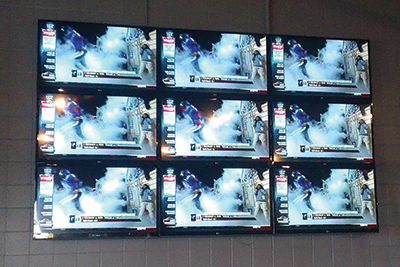 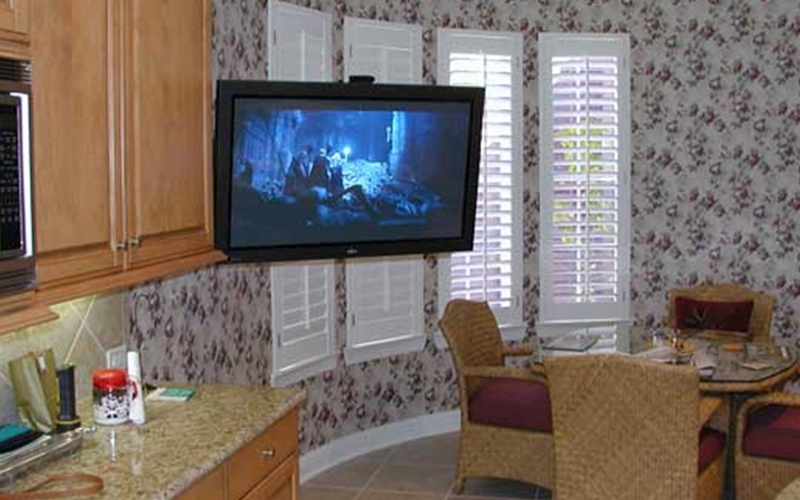 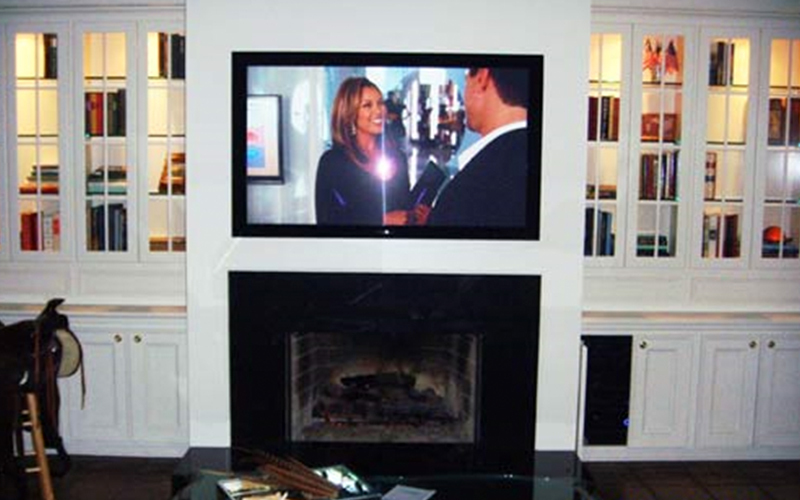 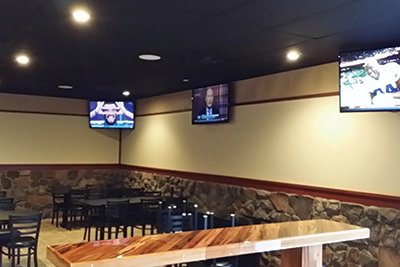 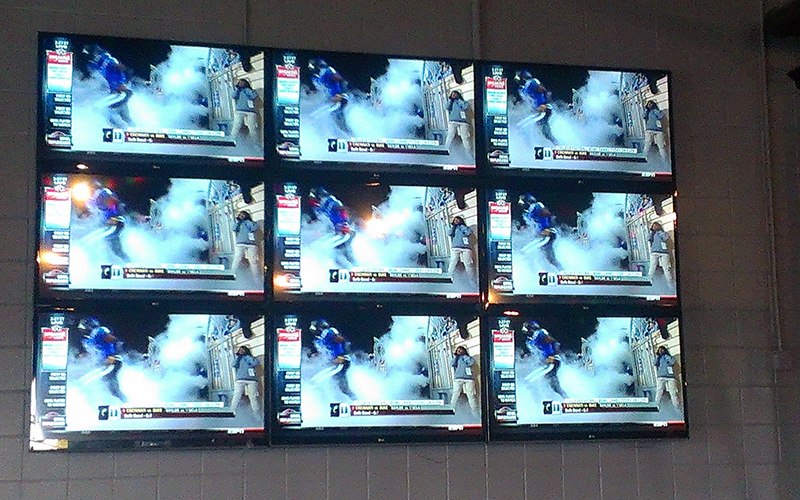 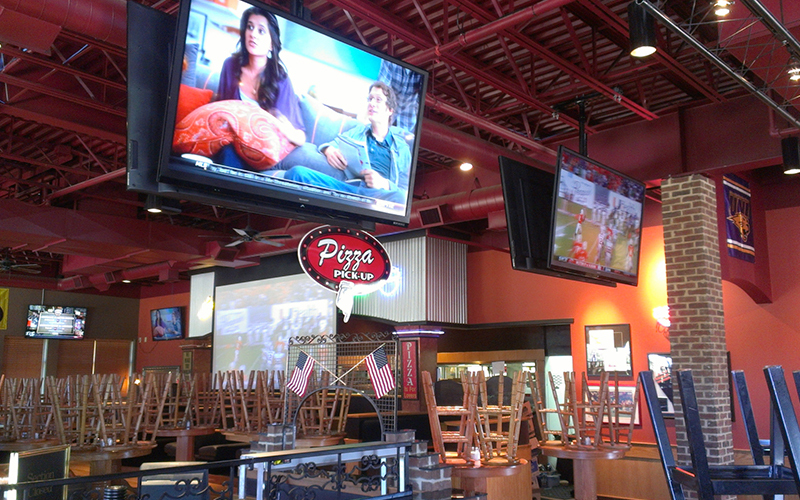 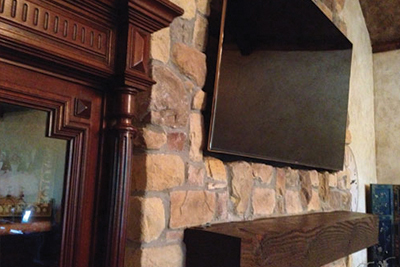 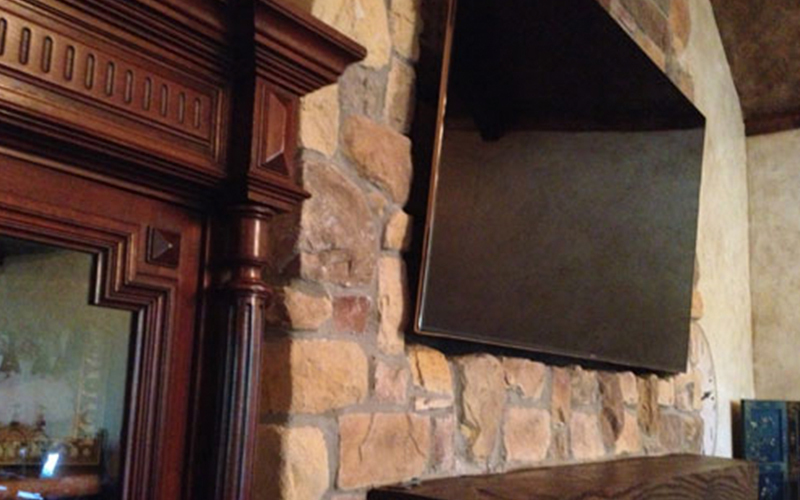 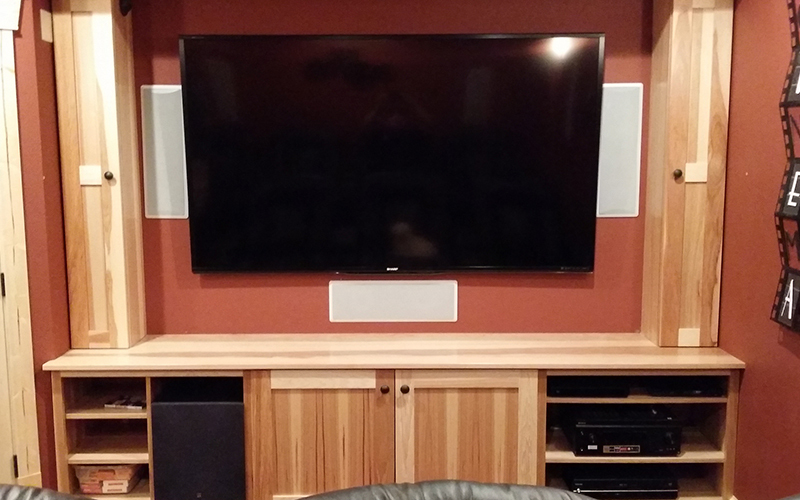 Professional TV Mounting on drywall, wood, metal, brick and stone surfaces is our specialty! 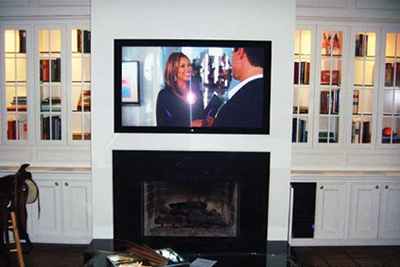 Assess screen size, weight, viewing distance and angles before purchasing a mount or simply allow us to supply the right mount for you. 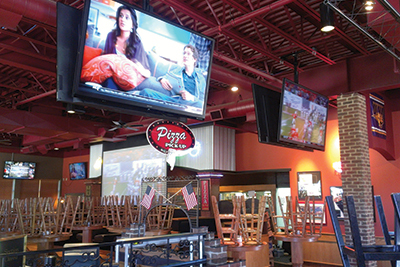 We carry a wide variety of mounts, cables and accessories to provide you with quality picture and sound. 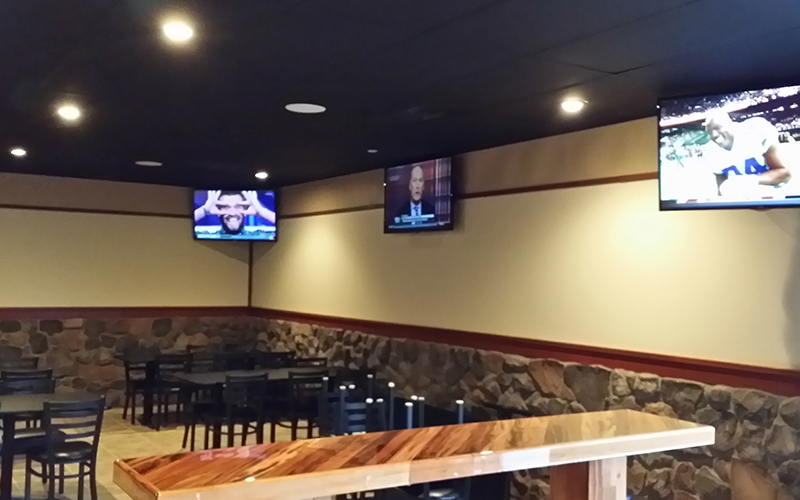 If you need a low voltage or high voltage outlet moved don’t fear, we can help with that as well. 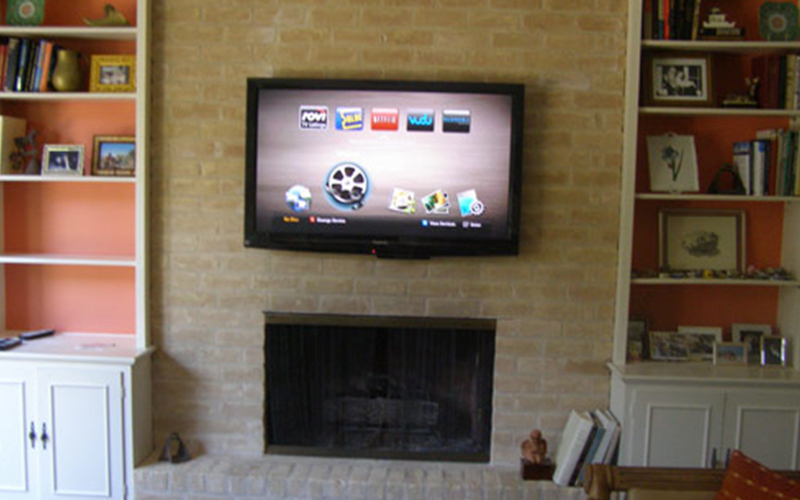 Our pricing is at or lower than industry standard, so give us a call and see how easy it is to have your TV on the wall with no annoying wires in view.